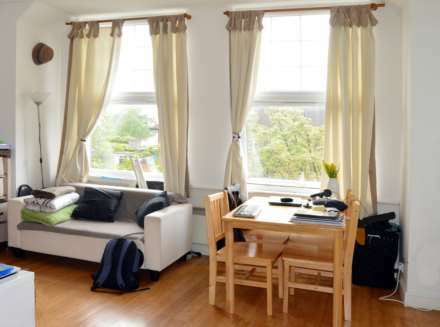 Spacious bright studio flat in the popular area of Acton nearby to excellent transport links. This lovely property offers a large living and dining area along with an open plan fully fitted kitchen and separate bathroom. All utility bills are included in the price! We are pleased to offer this well-presented exceptionally large studio flat located next to Acton Mainline station and a short walk from North Acton station. This property benefits from large living space, plenty of daylight, wooden flooring and comes fully furnished. 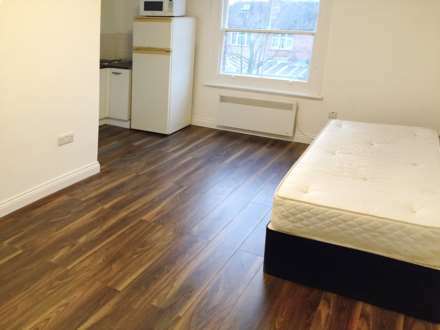 Newly refurbished large studio flat located in the popular residential area of Acton nearby to excellent transport links to many parts of London via tube, rail and bus.This property is offered furnished or unfurnished with an open plan fitted kitchen and an en suite bathroom. Lovely one bedroom flat located in the heart of Acton.The property offers a sizable living and dining area with an open plan fitted kitchen, a comfortable double bedroom and a bathroom.The property is situated nearby to numerous transport links to many parts of London by tube, rail and bus. 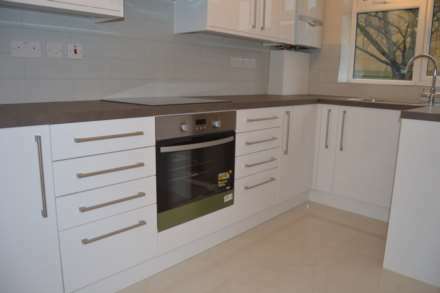 We are pleased to offer this beautiful & spacious, newly renovated one bedroom flat in Acton. This lovely, state of the art property comprises a huge living/dining room with an open plan kitchen, a double bedroom and a modern bathroom. 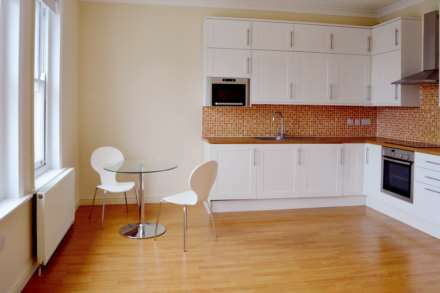 It`s located nearby to excellent transport links. We are pleased to offer this sizable two bedroom flat in the popular area of Acton.This property comprises a large living/dining room along with a double bedroom, a single bedroom, a fully fitted kitchen and a a toilet/shower room. Situated close to transport links and shops!